LRG1 (leucine-rich alpha-2-glycoprotein-1) is a positive acute phase protein that is upregulated during arthritis and certain cancers. 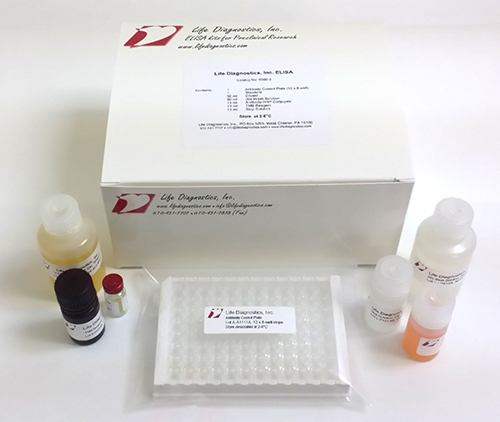 We are proud to offer this kit for research use. Please inquire regarding our purified human LRG1 and LRG1 monoclonal antibodies.